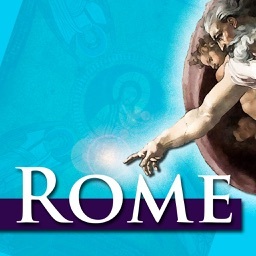 One Day Walking tour through downtown Rome which covers the art and architecture of two eras: Roman and Early Christian. 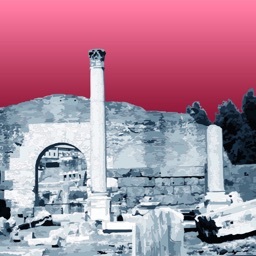 Explore beautiful mosaics, the history of buildings, art techniques, materials used, a bit about the people involved and some history of Rome. Stand beneath the ceiling gilded with Christopher Columbus's gold. Find out what it means to have a square halo. Look for the pope who was tied to an anchor and thrown overboard into the Black Sea. Admire the Phoenix. Visit the only chapel in Rome that is completely covered with mosaics; admire the Forum, all while having your own, personal, art history professional and tour guide in your hand. It is an amazing, fun and informative tour, which presents a rich and colourful early Rome. 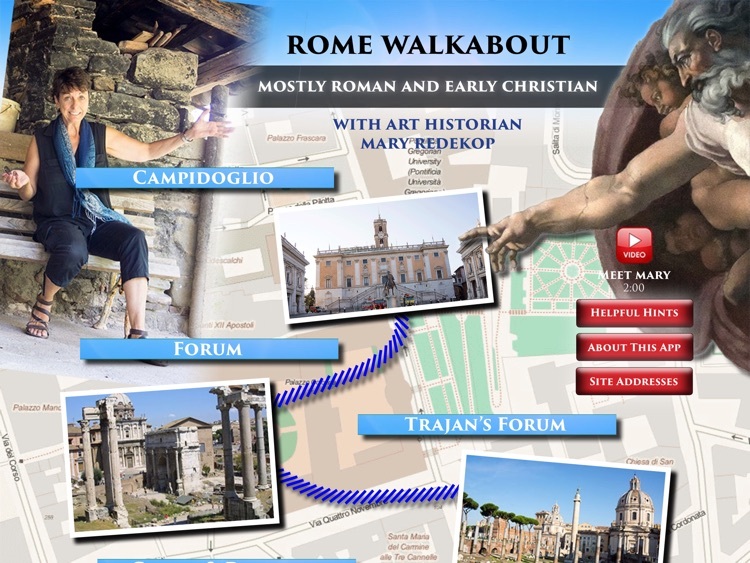 Mary Redekop, takes you on an enlightening art and architectural walking tour through mostly Roman and Early Christian sites in the heart of Rome. This completely offline app is filled with audio, video, photographs and text, as well as interactive step-by-step maps and directions to assist with your walk from one site to the next. 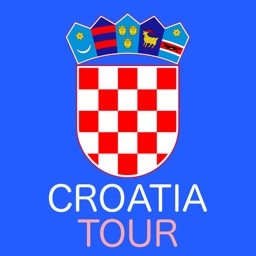 No Internet or GPS connections are required to use the app. There are no advertisements and no In-app purchases. 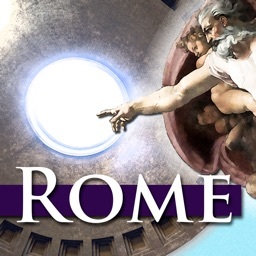 This app focuses on the art, architecture, design and history of the Campidoglio, the Forum, Trajan’s Forum, Basilica of Cosma and Damiano, Arch of Constantine, the historic Colosseum, the layered Basilica of San Clemente, and the Basilicas of Santa Maria Maggiore, Santa Prassede and Santa Pudenziana. 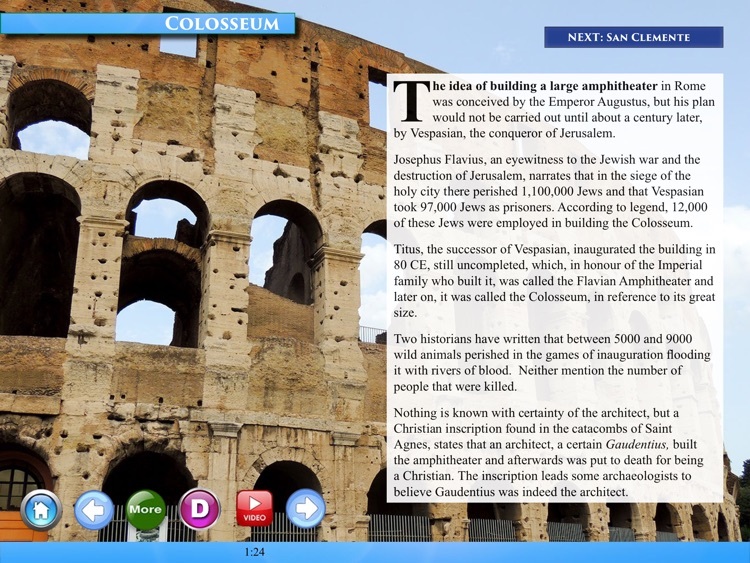 Although the app provides terrific information about the Colosseum and the Forum, because of the time involved to visit these two sites, we do not physically take you inside either during this tour; instead, we view them from outside. 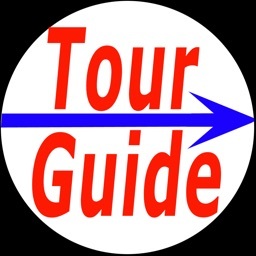 The tour is designed to be walked in one day, but may take longer depending on the amount of time you spend at each location. There is a lot of walking so wear comfortable shoes and carry a small set of binoculars so you can see fine details in the buildings and artwork. 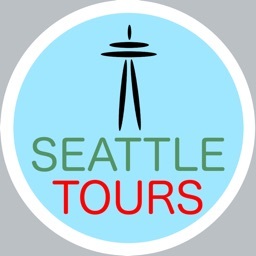 You may start the tour at any site in the app and follow the maps and directions to the next. Maps, text, photos and direction indicators on the map pages help you find your way. 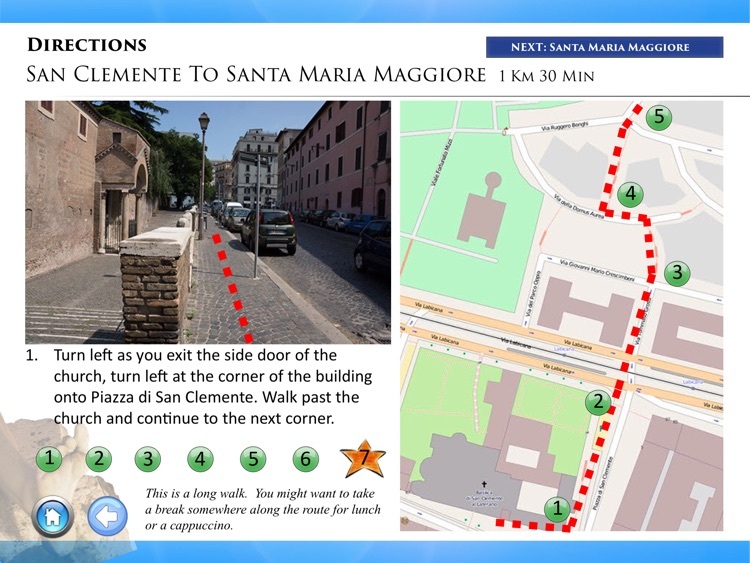 The audio in the app, was recorded during Mary’s Rome Walking Tour Lecture Series presented at Western University during the fall of 2014. Technical: It's a large file and will take approx. 35 minutes to download.